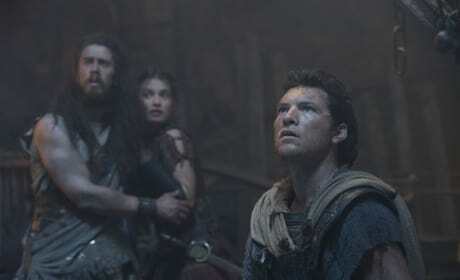 Wrath of the Titans succeeded in bringing a great Greek story to life. The film also gave us a few memorable quotes from Sam Worthington, Ralph Fiennes and Liam Neeson. 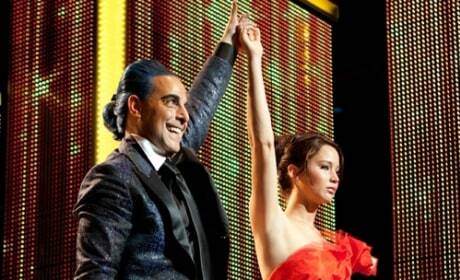 The box office march of The Hunger Games continued as the film added another $61.1 million to its $155 opening weekend haul to win the box office again. New films Mirror Mirror and Wrath of the Titans came in second and third place, respectively. 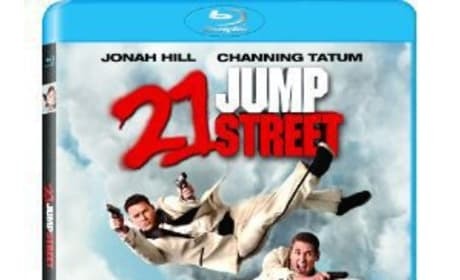 Three new big films arrive this weekend, trying to knock off The Hunger Games from atop the box office charts. Wrath of the Titans and Mirror Mirror have the best chance. Wrath of the Titans takes what is great about a Greek god story and allows itself to forget the mess that was Clash of the Titans. Liam Neeson, Ralph Fiennes and Sam Worthington all return and the film actually works. 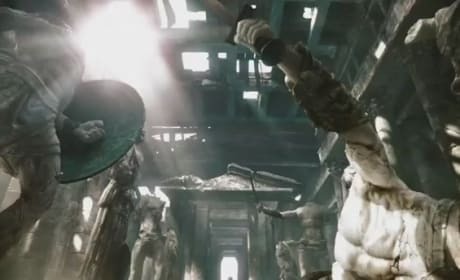 Wrath of the Titans has released its final trailer. The sequel to 2010's Clash of the Titans brings back Sam Worthington, Ralph Fiennes and Liam Neeson. 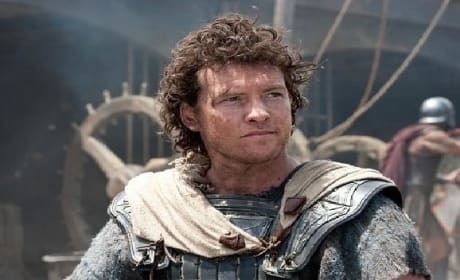 Perseus (Sam Worthington) has only the last few moments of Poseidon's life to soak up his knowledge. The new clip from Wrath of the Titans is quite dramatic. 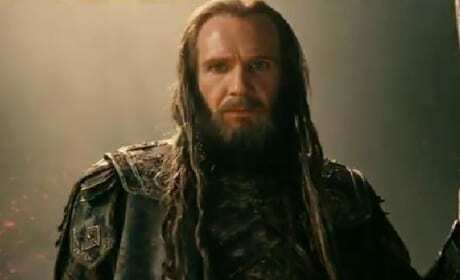 Wrath of the Titans Clip: Liam Neeson & Ralph Fiennes Forgive? 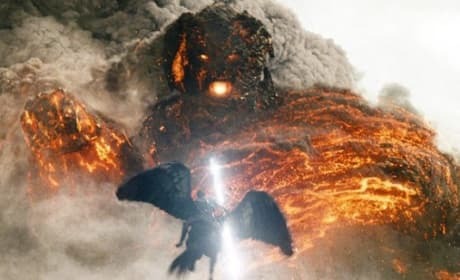 The first clip from Wrath of the Titans has arrived and it features Hades and Zeus going at it. The film stars Ralph Fiennes, Liam Neeson and Sam Worthington in the sequel to Clash of the Titans. Wrath of the Titans presents a behind-the-scenes video feature that introduces audiences to the evil creature that is Chimera. The film arrives in theaters March 30, starring Sam Worthington. 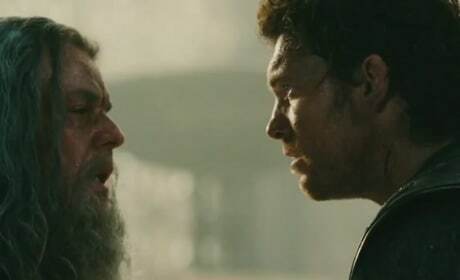 The Wrath of the Titans international trailer has premiered and gives us more to gaze at in anticipation of the film's March 30 release. 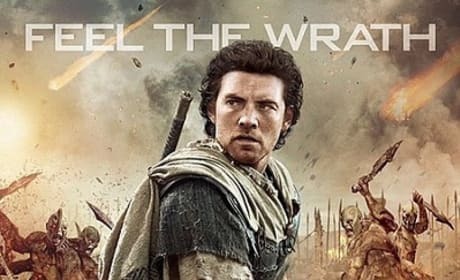 Sam Worthington returns to the film series, as does Liam Neeson. Wrath of the Titans has three new posters debuting. Sam Worthington, Ralph Fiennes and Liam Neeson are all featured in the new one sheets. Two Wrath of the Titans Previews in One! Two new Wrath of the Titans trailers have premiered in one day! 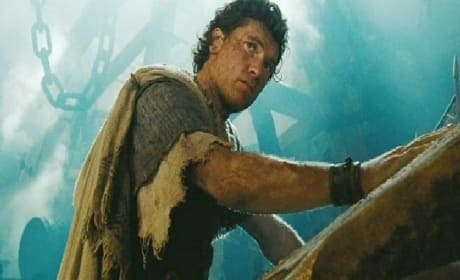 Sam Worthington and Liam Neeson are back in the 3D sequel of Clash of the Titans. "Wrath of the Titans" is the sequel to "Clash of the Titans". The setting of the film occurs 10 years after Perseus defeated the Kraken; Perseaus now lives a quieter life with his son, Helius. 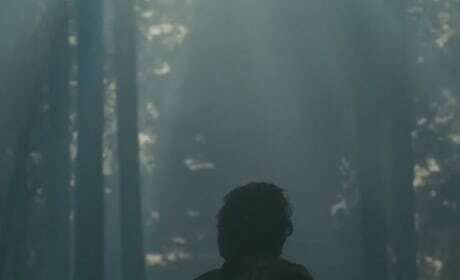 However, because the gods are now losing control of the imprisoned Titans because of the human's lack of devotion, Perseus has to follow his destiny and help his father, Zeus.